For giving that exquisite look to your home furniture and to bring elegance to the way you dine, we bring to you a wide assortment of tabletop designs and shapes to choose from. We offer variety, quality, and durability! 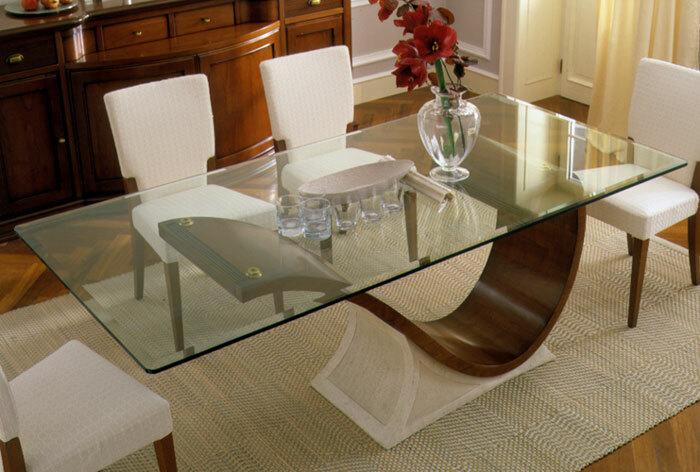 Our residential clients swear by our classy and sleek tabletop patterns. 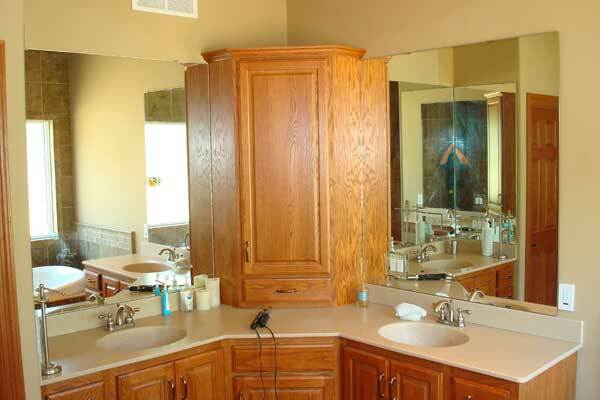 We offer countertops for both the kitchen and bathroom. You can choose your design, color, and shape that will compliment your style. We specialize in custom-built shapes and sizes. We also offer various glass choices for the door. 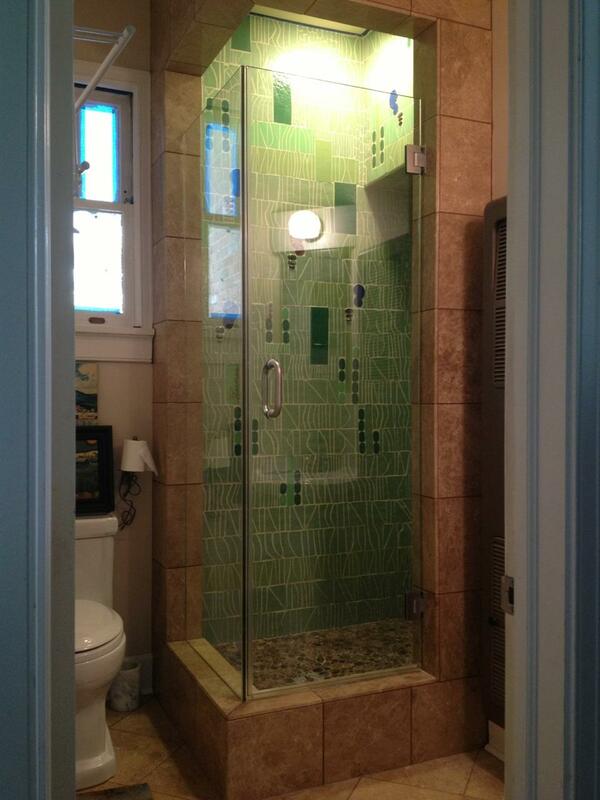 You can opt for crystal clear to pinhead frosted, striped glass styles for the shower doors. 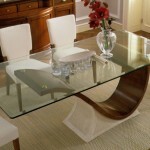 We offer quality, style, and durability with every product. 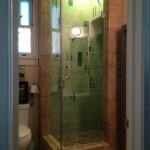 Call Ray Diamond Glass today and break through to a true leader in glass shower and tub door enclosures. 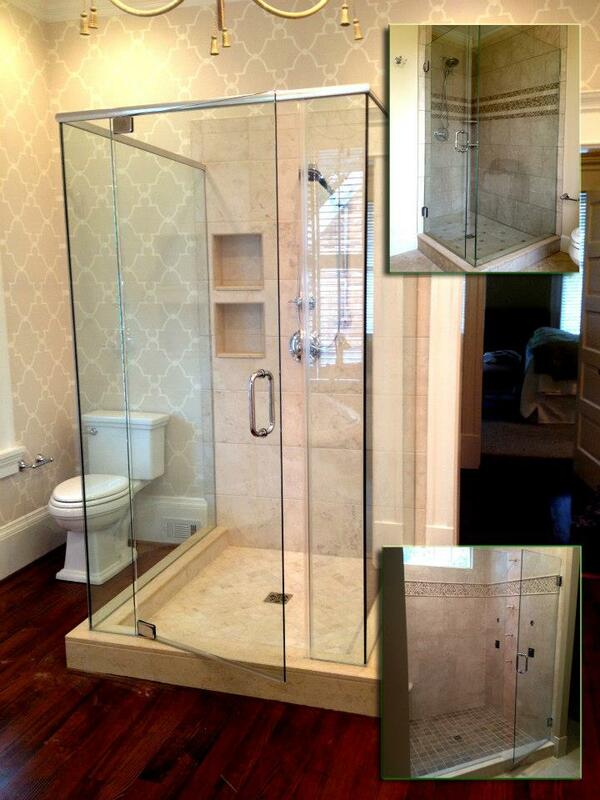 There is nothing more elegant and appealing than a frameless shower door. It lends class to your bathroom décor finishing and demands extreme care and maintenance at all times. Apart from the sturdiness of a framed shower door, you can assure your shower with attractive frameless shower doors with the use of best-fit accessories to go with it. 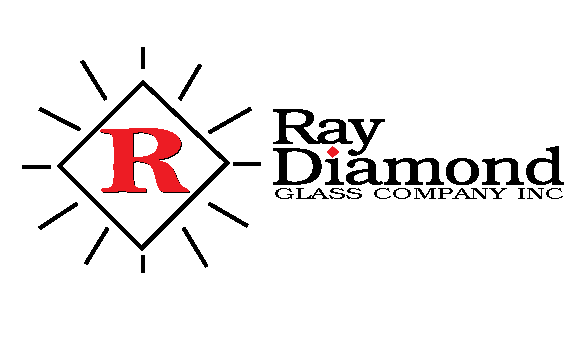 Ray Diamond Glass offers the widest selection of glass options, hardware options, and decorative finishes in the industry. Innovative designs and superior service keep our customers coming back again and again. We offer custom-built, measured and installed frameless doors to match the diverse tastes and need of our residential clientele. You can pick from a wide range of glass styles, glass hardware collection and glass-to-glass hinge and glass-to-wall hinges as per your choice. 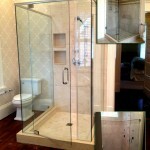 We specialize in custom, steam, and European frameless shower enclosures. We offer you custom measured and professionally installed mirrors for almost every room in your home. You can choose from our wide assortment of custom-built and designed mirror to suit every mood and theme of your home décor. You can opt for a different mirror(s) for you living room, dining space, bedrooms, restrooms and even playrooms for your kids. 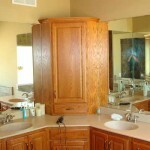 We custom built and install mirrors keeping in mind the different moods and tastes of our clients. We also ensure something for every age group too! Our mirror styles and designs add charm to every room of your house. We offer versatility with styles since mirrors not only facilitate vanity but also aid in giving an illusion of a bigger space and more light in any given room.